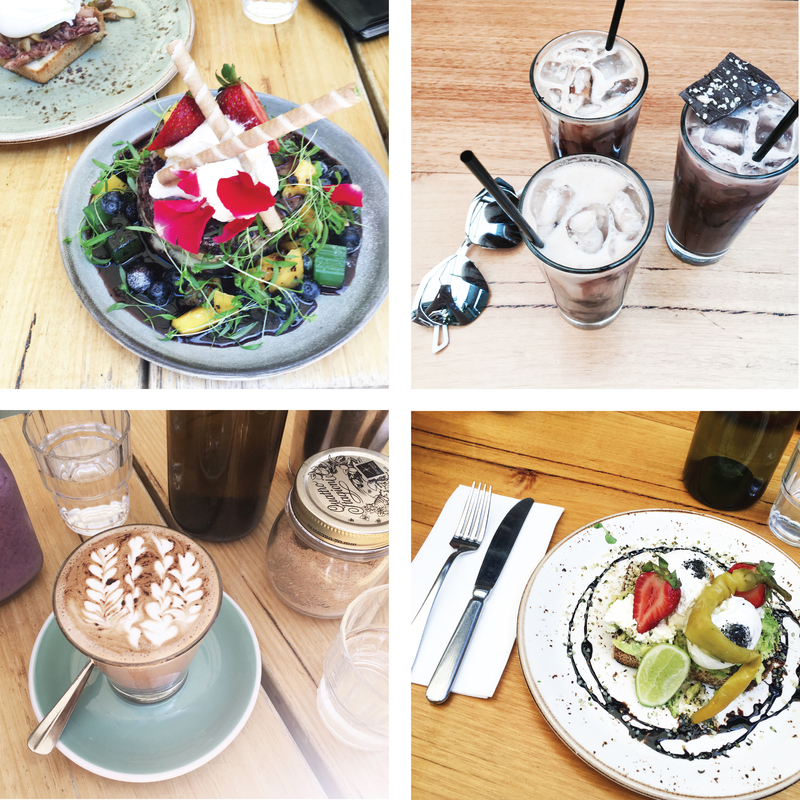 The one Melbourne cafe that I actually can happily recommend to anyone whether they be locals or internationals with some of the great coffee on earth! The pancakes are better than the Top Paddock hotcake in the not-so-overly powering way and you can easily finish the whole meal which is something my tummy is very thankful for. The staff are also very beautiful and incredibly accommodating for larger groups, also if you are like me and prefer an iced mocha on a hot day… They will somehow help you out with the non-existent menu item hehe.